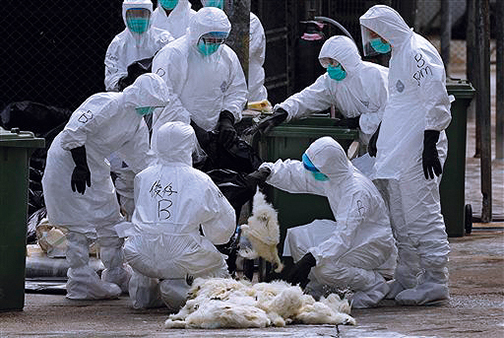 Reports of new H7N9 avian flu cases in China continued at a steady pace last week, with 23 more cases reported. Many of the new cases are in the north, which has reported a late-season surge, according to an update today from Hong Kong's Centre for Health Protection (CHP). China is in its fifth and by far largest wave of H7N9 illnesses, a season that has been marked by a shift to a highly pathogenic form of the virus in poultry and a wider distribution of human cases beyond the poultry production areas of the southeastern provinces. China's 23 new cases were reported from May 5 to May 11, and 7 of the patients died from their infections. Illness onsets range from Apr 11 to May 6. The weekly number of cases appeared to be dropping in March and April but have edged up since then. This week's total is similar to the 22 illnesses the country reported last week. Patient ages range from 31 to 83 years, and 13 are men and 10 are women. Investigations revealed that 20 of the people had contact with poultry or had visited poultry markets or mobile poultry stalls. Cases were reported from eight provinces, plus the northern cities of Beijing and Tianjin. 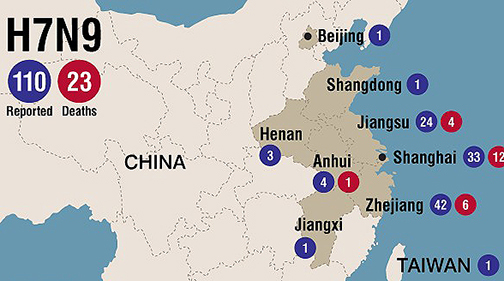 Five cases were in Hebei province in the north, and three provinces each reported three new infections: Henan and Shaanxi in central China, and Sichuan in the southwest. The latest week's worth of cases pushes China's total in the fifth wave to nearly 700, at least 203 of them fatal. In other avian flu developments, Vietnam's government is stepping up its preparedness efforts against the virus amid wider spread of H7N9 in China, including border provinces, Vietnam News Service (VNS) reported today. Officials called for more intensive measures to control the trade and consumption of poultry from unknown sources, especially birds smuggled from neighboring China. The country's preventive medicine department on May 10 warned of disease spread in south and southeast China, including Yunnan and Guangxi provinces, which border Vietnam. According to the report, the health ministry has sped up training of health officers and of inspection and control activities in the border provinces. 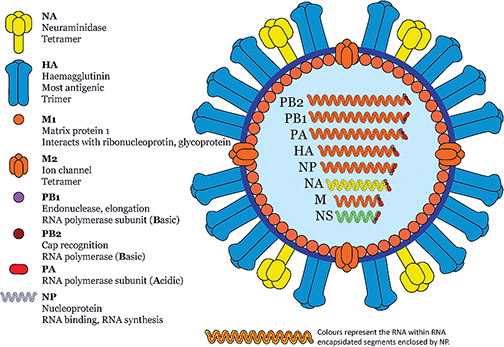 Vietnam has been battling recent H5N1 and H5N6 outbreaks in poultry, but it has never detected H7N9. 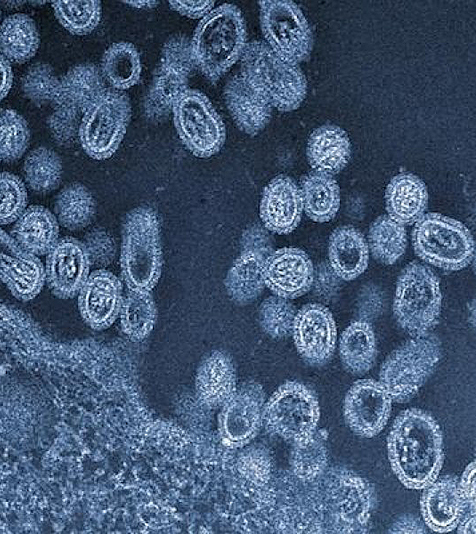 Elsewhere, Egypt recently reported a human H5N1 avian flu case, involving a 35-year-old man from Cairo, according to a May 8 notification from the United Nations Food and Agriculture Organization (FAO). No other details were available.